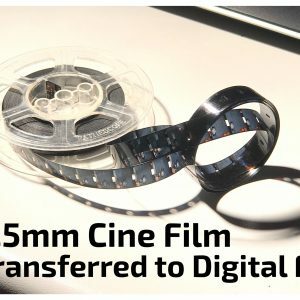 This page may answer any frequently asked questions you may have about Cine Film Transfer or Video Transfer. Will I get the original films back? Yes, the films are returned along with the DVD due to their sentimental value. We cannot stress how important it is for you to hang onto your films, just in case. You never know, the DVD may get damaged due to accident or even lost. The best thing to do, to preserve them is to keep them in a cool dark place. Where possible, we do treat the films with a preserver/cleaner. This serves to lubricate the film which therefore helps to stop the process of brittleness. It also makes the film look new again. How do you capture the image? We use frame by frame scanning which is by far the best way to capture the images from film. This means they are flicker free and more importantly, crystal clear and completely digital. Other company’s use the useless method of an old projector with a camcorder at the side of it, filming the projected image from the screen. Then there are others which use telecine machines from the 1980’s which to be honest, is the same as the projector and camcorder method. It is still a projector but has a small camera built in, which films the image in the gate rather than from on the screen. The problem here is that the cameras are from the eighties and consequently not very good quality. Do you use analogue capturing methods? Not at all. As stated above, we use frame by frame scanning therefore the whole process is digital every step of the way. 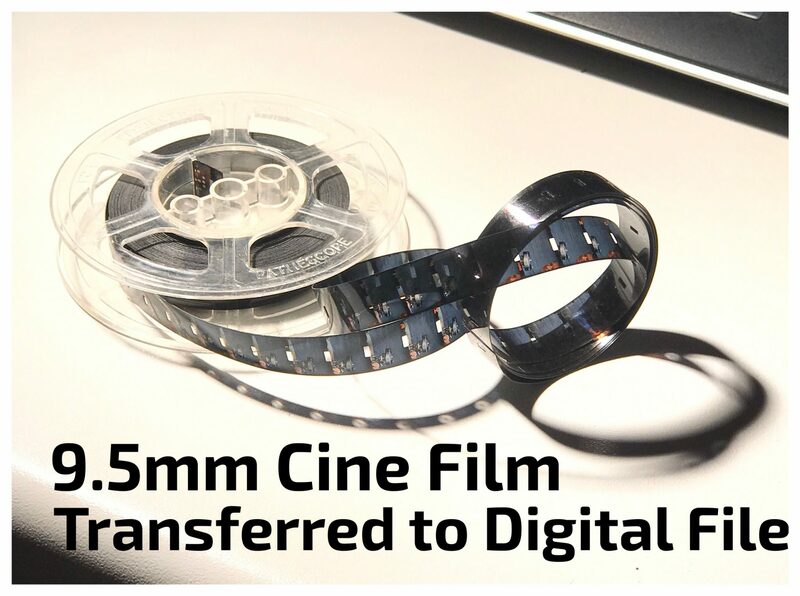 The quality of the transfer will be exactly as the film is, with no deterioration. See samples of our transfers here. Lots of other companies have “hidden costs” do you? Most definitely not. There are no extra hidden costs at all. We do not charge extra for the Menu, Chapters (which have a moving thumbnail from the particular film reel) or the background music. We will not charge extra if your films are on the reel the wrong way round or not rewound at all. There certainly will not be extra charges if we need to repair you film because a splice has come undone. And we definitely do not charge you the earth for return postage, so in conclusion there are NO EXTRA CHARGES. Will the DVD be copy protected in any way? Unlike others we do not copy protect the finished DVD’s because we do not think this is fair practice. At the end of the day, this is ultimately your material. It contains your memories and your loved ones. It is your DVD to do with as you wish. Copy it a hundred times without loss of quality because it is digital. If you cannot copy yourself then we can do it for you. Other companies will intentionally copy protect your DVD for the only reason of getting extra money out of you and furthermore some companies will charge up to £15 for an additional copy after the event. If you have any questions whatsoever that cannot be found in our frequently asked questions, please do not hesitate to ask. Visit our Contact page for ways to get in touch or use the contact form below. You will find that we respond to queries quickly, without making you wait days for a reply.